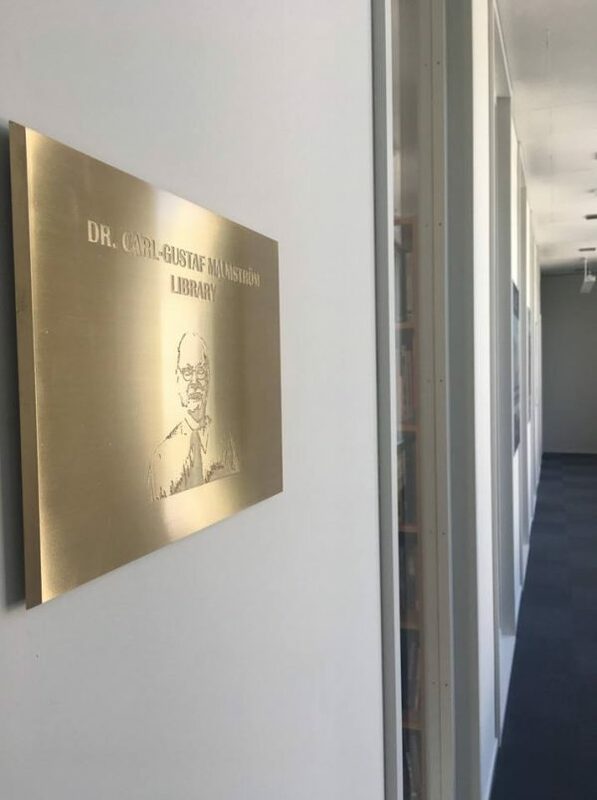 We are very proud and honored to announce that we have named our Library after Dr. Carl-Gustaf Malmström, He was a Finance professor at SBS since 1999 and Head of Faculty for many years. We want to remember him as an outstanding professor, a colleague with humor and a visionary leader. We are very grateful for his many years of collaboration and personal advice.